Hello everyone! 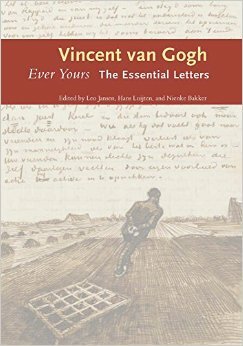 I just wanted to let you all know that I have been doing a lot of reading in the last week about Vincent van Gogh since I received the book “Ever Yours, The Essential Letters.” It is so wonderful! If you want to know how Vincent thought, I highly recommend it. Such a sensitive and intuitive man. I went to the library and checked out several other books about him. 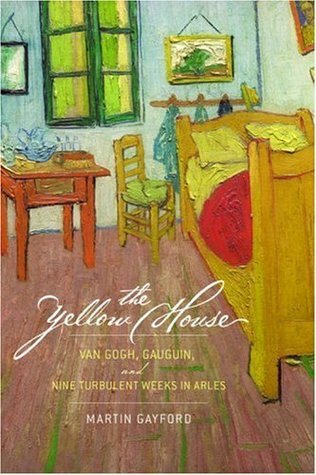 One is “The Yellow House” by Martin Gayford which is about his relationship with Gauguin and the time they shared the house. It is interesting. 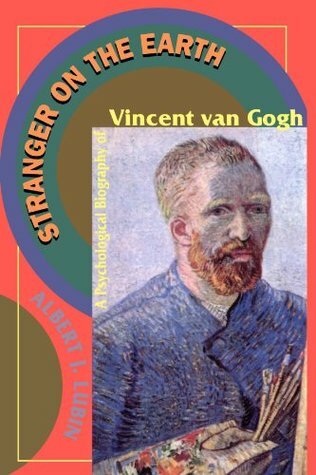 I am also reading “Stranger on the Earth, A Psychological Biography of Vincent van Gogh” by Albert J. Lubin. It is okay, but I’m not sure I’ll take the time to finish it. What I would like to do is do some paintings of scenes Vincent himself saw that he describes in his letters to Theo. I will write out the quote and add my painting with it. Vincent was amazing in his descriptions of his surroundings. Who knows? I may even try to paint them in his style, although, I’m not sure about that yet! It could be fun, though. So, that is what I’ve been doing with my summer so far. The kids are out of school now, and my son is still learning to drive. He should be getting his license soon. Hopefully, once he does, they can get to town without me and hang out with friends instead of being bored at home. Posted on May 22, 2015, in My Thoughts and tagged reading, Vincent Van Gogh. Bookmark the permalink. 6 Comments. The book of letters is something I have been meaning to get hold of – good to hear such a recommendation! The project sounds like fun, I’ll look forward to seeing what you do! Happy Reading, Patsy! Oh, I’d love to kick back with a good book right now. 🙂 Have a great holiday! I wish you well with the project, Patsy. Thanks, Derrick! I appreciate that.